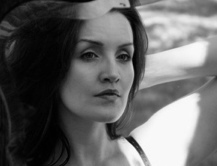 Sarah is a singer, songwriter, voice and performance coach based in the Toronto area. TrulyMinimal Theme by FlareThemes. Copyright © 2019 Sarah McCully. All rights Reserved.